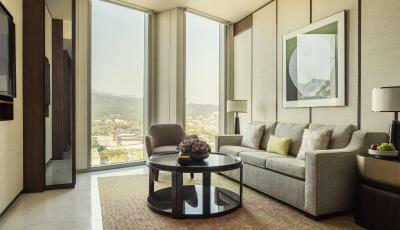 Lock in a great price for Four Seasons Hotel Seoul - rated 9.3 by recent guests. Excellent hotel. Very helpful and polite staff. Absolute joy. It was the most pleasant stay we’ve ever experienced, staff were extremely polite, helpful, design of the entire hotel was great, also the facilities were extremely clean. 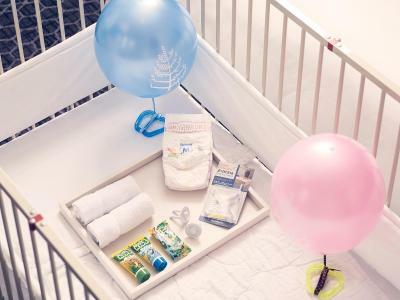 Excellent service, good facilities and great location. Exceptional service, very friendly staff who helped when our son was ill, including escorting us to the doctors to translate. 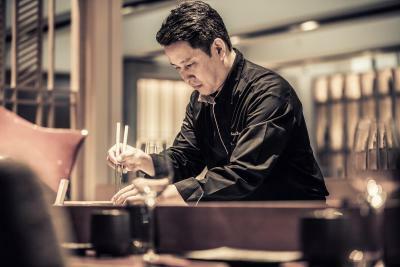 The Italian and Japanese restaurants are excellent, room service was quick and to a very high standard, we especially enjoyed the Korean options. 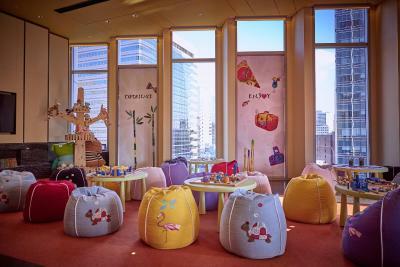 Children's playroom was very useful as well. Every service staff that we met had an eye for going beyond and above expectations. Simple things like noticing that my child was walking to the pool with an oversized bathroom slipper, the staff offered without me asking, to bring a kid’s slipper to our room. Luggage was brought to our room promptly while we were checking in. 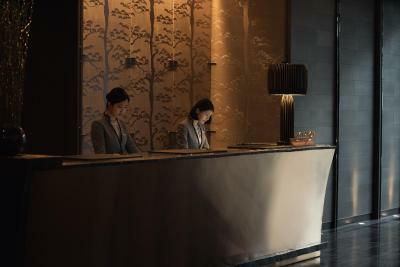 And all the service staff can speak English which is very important for foreigners like us. 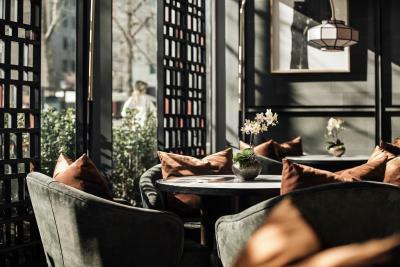 One of our top picks in Seoul – and a guest favourite. All of the modern and stylish rooms and suites offer floor-to-ceiling windows with panoramic views of the historical city centre. There are a flat-screen LCD TV, remote-controlled drapes and an iPad Mini to access hotel services including 24-hour in-room dining. 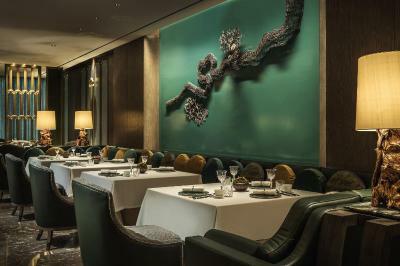 Guests can choose from Korean, Cantonese, Japanese, Italian or international fusion cuisine at Four Seasons Hotel Seoul. 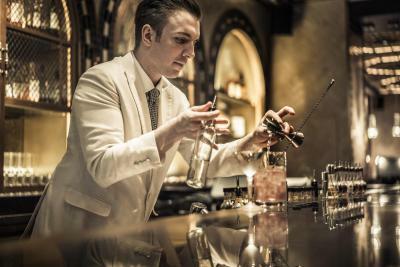 Bar Boccalino and Charles H. are ideal for enjoying an exotic cocktail or a vast selection of wine. 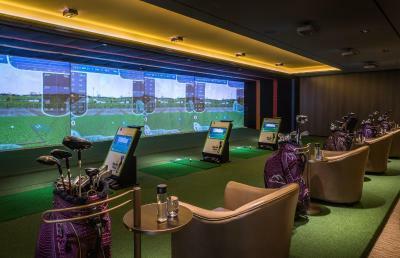 Golf Experience allows guests to tee up indoors with 3-D renditions of the renowned golf courses around the world. 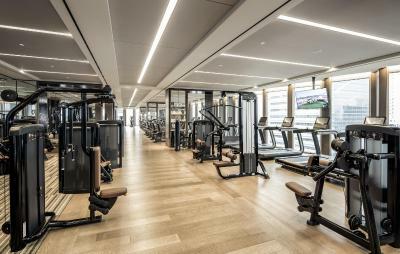 Customised personal training is available at the fitness centre. 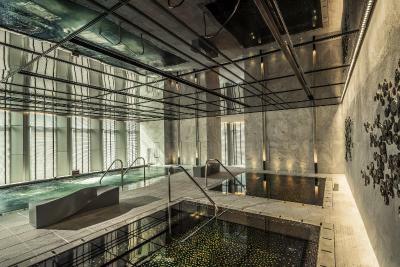 Korean sauna facilities is located on the ninth floor and includes dry and wet sauna rooms, baths, a TV lounge and beds for midday naps. 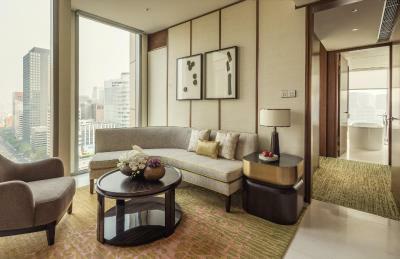 Reception and business services are available 24 hours at Four Seasons Hotel Seoul. WiFi and parking are available free of charge. 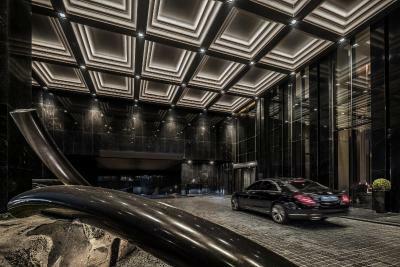 From Four Seasons Hotel Seoul, Gimpo Airport is a 40-minute drive and Incheon International Airport is a 70-minute drive west. 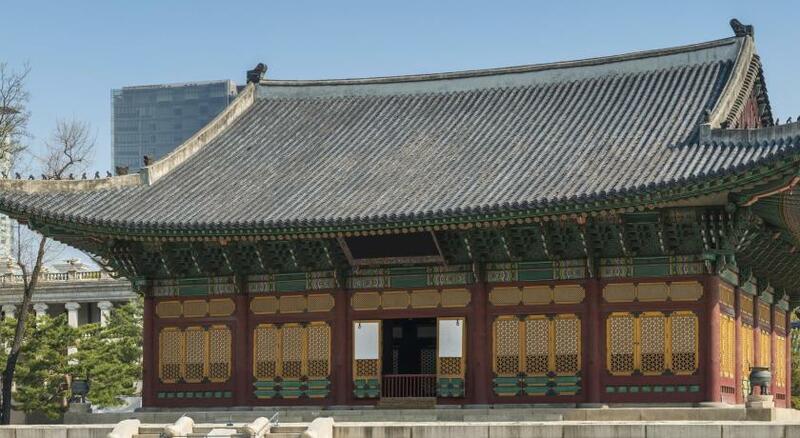 This is our guests' favourite part of Seoul, according to independent reviews. 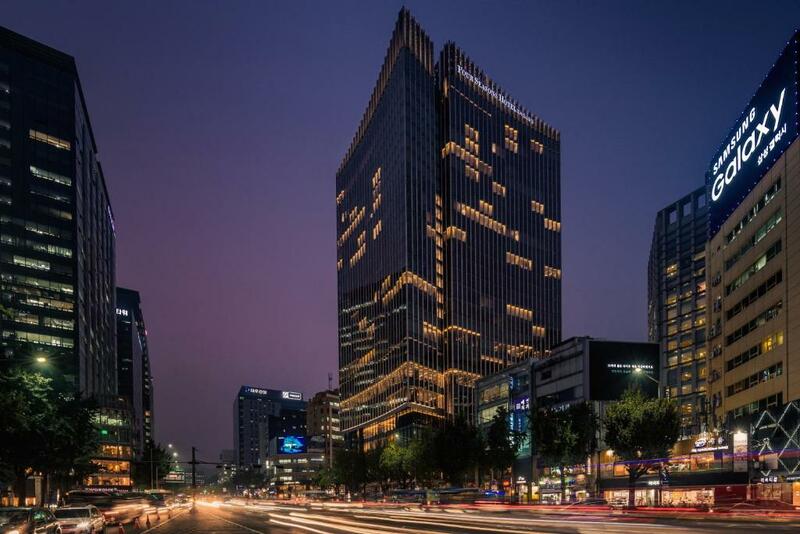 Four Seasons Hotel Seoul has been welcoming Booking.com guests since 28 Oct 2015. 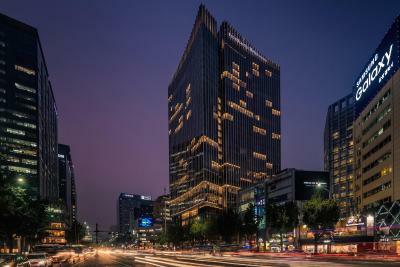 When would you like to stay at Four Seasons Hotel Seoul? 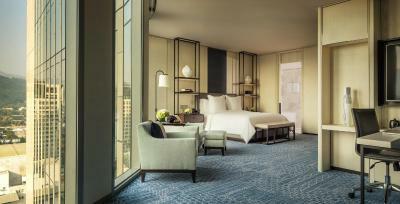 Boasting sweeping city views through floor-to-ceiling windows, Premier King Room comes with a seating area, a separate working area and a iPad Mini to access hotel services. En suite bathroom is finished with Italian marble flooring and features a spa bath, a rain shower and double vanity. 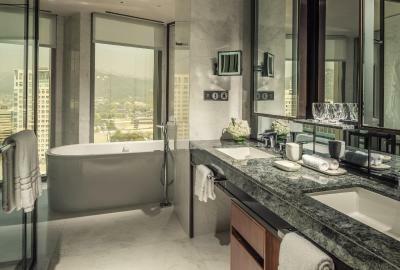 Boasting sweeping city views through floor-to-ceiling windows, Premier Double Room comes with a seating area, a separate working area and a iPad Mini to access hotel services. En suite bathroom is finished with Italian marble flooring and features a spa bath, a rain shower and double vanity. 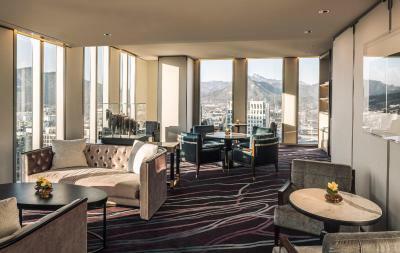 Corner Premier Room offers sweeping views of the city through floor-to-ceiling windows. 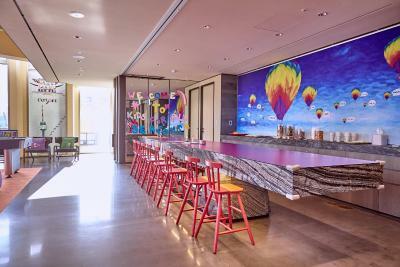 The room includes separate seating area with a sofa and a working area with a desk. Private bathroom includes a rain shower and double vanity. 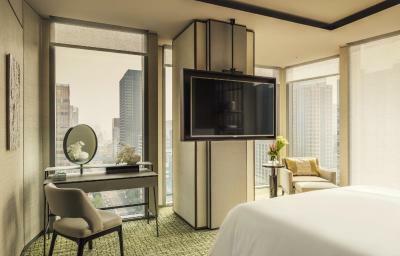 Offering city views through floor-to-ceiling windows, Club King Room comes with a seating area, a separate working area and a iPad Mini to access hotel services. En suite bathroom features a rain shower and double vanity. 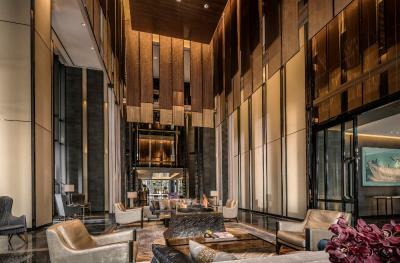 Offering city views through floor-to-ceiling windows, Club Double Room comes with a seating area, a separate working area and a iPad Mini to access hotel services. En suite bathroom features a rain shower and double vanity. The living area is in a separate alcove, with views of the city and mountains through floor-to-ceiling windows. En suite bathroom is finished with Italian marble flooring and includes a spa bath, rain shower and double vanity. 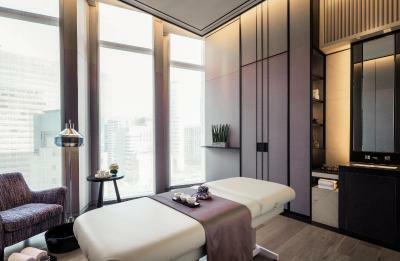 The rate includes complimentary access to the on-site sauna for up to 2 adults per day. This two-bedroom suite features panoramic city views. 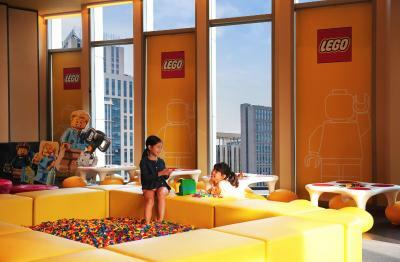 The living room is fitted with a dining table, a desk and a pull-out sofa bed. En suite bathroom is finished with Italian marble flooring and includes a spa bath and a rain shower. 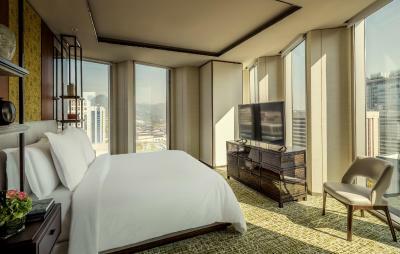 This executive suite boasts unobstructed view of Gyeongbokgung Palace from all rooms including the en suite bathroom. The living room is fitted with a dining table, a desk and a pull-out sofa bed. En suite bathroom is finished with Italian marble flooring and includes a spa bath and a rain shower. 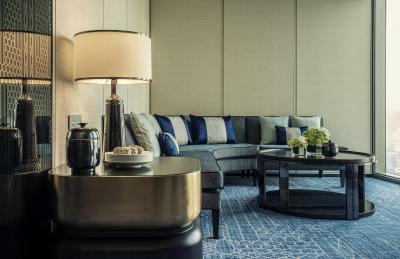 Boasting sweeping city views through floor-to-ceiling windows, Premier Family Room comes with a seating area, a separate working area and a walk-in closet. En suite bathroom is finished with Italian marble flooring and features a spa bath, a rain shower and double vanity. 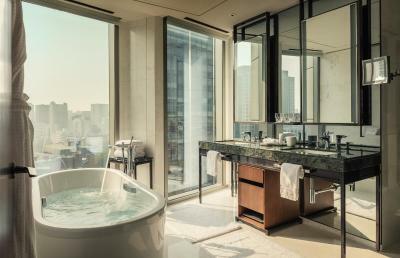 Four Seasons Hotel Seoul offers the city's largest luxury hotel accommodations with 317 spacious guest rooms including 43 luxury suites- each a private sanctuary of calm with high-tech convenience, spa-like bathrooms and customizable Four Seasons beds. 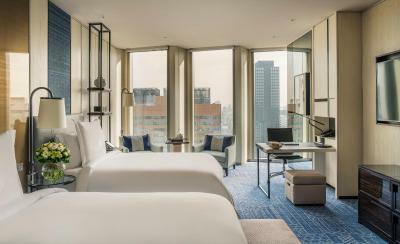 Floor-to-ceiling windows flood the interiors with natural light, while highlighting impressive views of N Seoul Tower, Cheonggyecheon Stream, Gyeongbokgung Palace, the mountains and the cityscape. 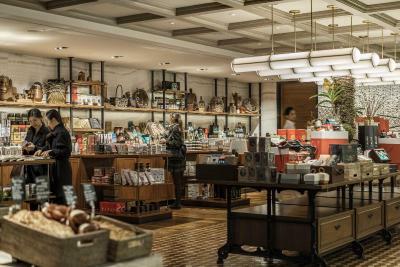 Also a leading destination for food lovers- where the city comes to eat, drink and be seen. 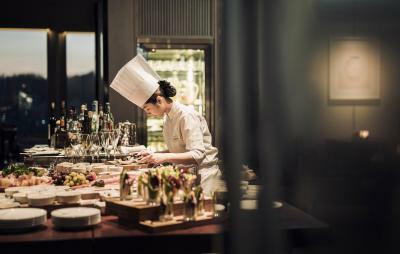 Four Seasons Hotel Seoul offers a collection of restaurants and bars imagined by an international dream team of creative minds, culinary talents and visionary designers. 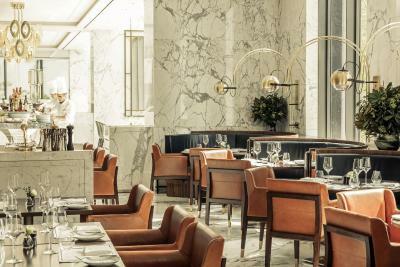 Dazzling dining experiences await as each restaurant and bar offers jaw-dropping décor and hand-selected menus that span regions and tastes. 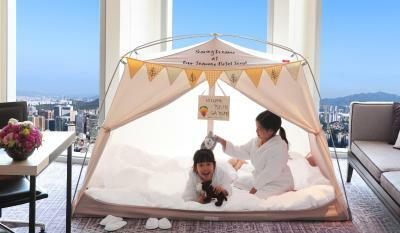 House rules Four Seasons Hotel Seoul takes special requests - add in the next step! 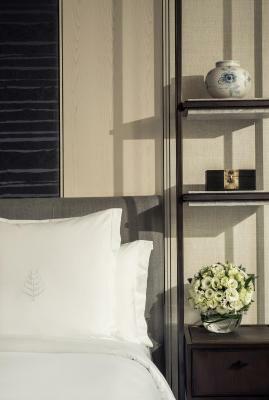 Four Seasons Hotel Seoul accepts these cards and reserves the right to temporarily hold an amount prior to arrival. 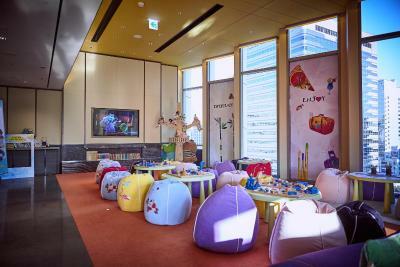 Four Seasons Hotel Seoul does not have age limitation for club lounge access. 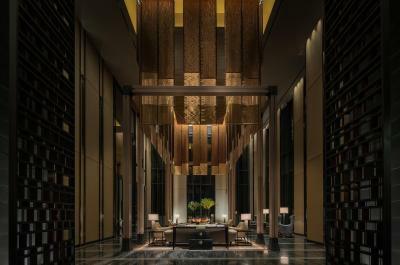 Complimentary access is granted for 2 persons per club room and 4 persons for executive suites. 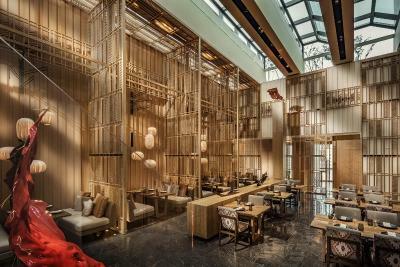 Additional charges apply for the access of extra guests. The operating hours for the swimming pool is from 05:30 AM to 20:30 PM and only adults can access the swimming pool after from 20:30PM to 22:30PM. Please note all users must wear a bathing cap, swimming suites and tubes are not allowed. Everything! It’s perfect in every way. 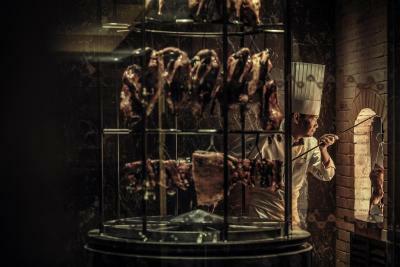 Four Seasons’ high standards. The Executive Club. 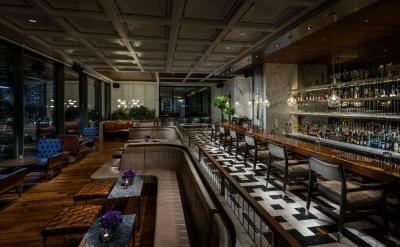 The location and ambiance was amazing. 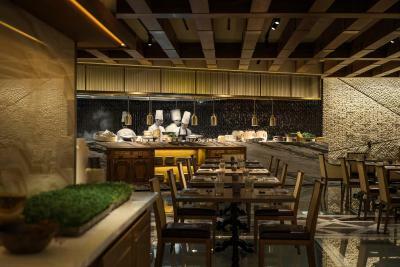 Wonderful buffet style breakfast, but also lunch or dinner, offering great variety of international or Korean food. The air conditioning at night was a bit too hot for my liking. Only complaint of the stay. the taxi drivers that are send to the hotel very bad . they dont speak any other language just corean, the one that took us to the airport had no idea how tu use the credit card machine so we could not pay, we had to get inside the airport to an atm, and he was following us everywere, we almost lost the flight because of him. good location, amazing spa great food. My previous stay at this hotel was very satisfying and I booked this time for my sister and her husband for their celebration. Upon the reservation I let the staffs know this is for them and they contacted me immediately to make sure everything is ready as I requested. It was great to work with this super attentive, responsive team and indeed my sister was very satisfied with her stay. I highly recommend this hotel. They never let me down.